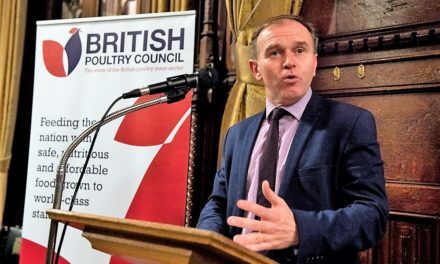 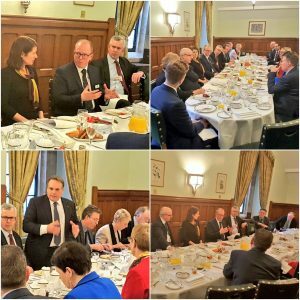 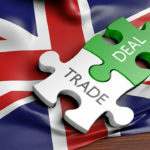 The British Poultry meat industry called for a joined-up approach to tackling food poverty by ensuring everyone, including the most vulnerable, has access to safe, wholesome and nutritious food at a roundtable sponsored by Jenny Chapman MP, Shadow Minister for Exiting the EU in parliament on 28 March. 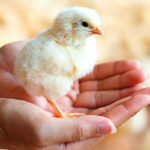 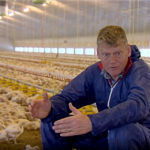 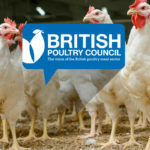 Parliamentarians, poultry meat industry and organisations working directly with tackling food poverty called for an integrated British food security policy that puts the needs of society at its heart and brings together food and farming, trade, and social policies to focus on what’s truly important – feeding our citizens. 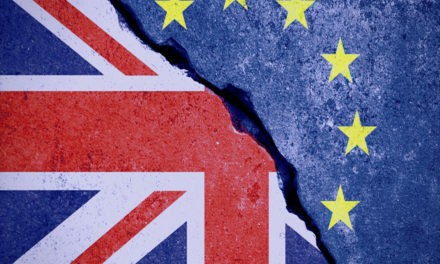 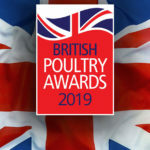 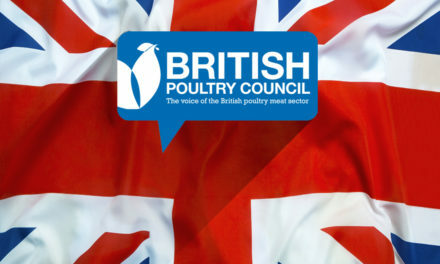 Representatives from British poultry meat businesses including Avara Foods, Moy Park and 2Sisters highlighted the ways in which their businesses are working with Fareshare – UK’s largest food charity, to help fight hunger, tackle food waste and feed the most vulnerable. 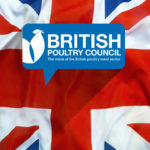 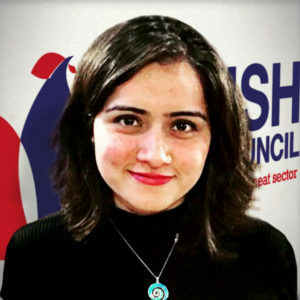 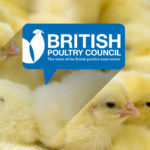 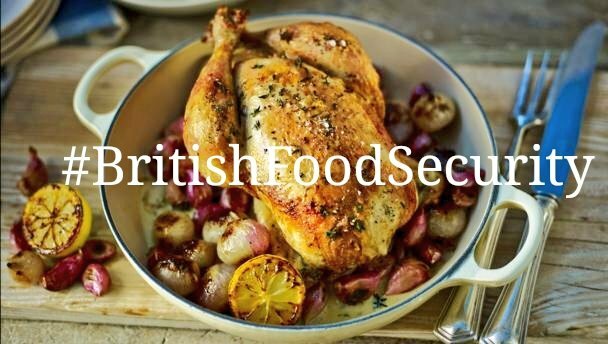 British Poultry Council members currently donate approximately 3 tonnes of poultry every week and have a target of 10 tonnes. Those speaking at the event included Jenny Chapman MP, Shadow Minister for Exiting the EU; Neil Parish MP, Chair of the Environment, Food and Rural Affairs Committee; Baroness Neville-Rolfe, Member of the European Union Committee and EU Financial Affairs Sub-Committee; David Drew MP, Shadow Minister for Farming and Rural Affairs; Professor Lord Trees, Emeritus Professor, University of Liverpool; Lindsay Boswell, Chief Executive of FareShare and Andrew Gimson, Author and Contributing Editor at Conservative Home; John Reed, Chairman of the British Poultry Council, and Richard Griffiths, Chief Executive of the British Poultry Council.